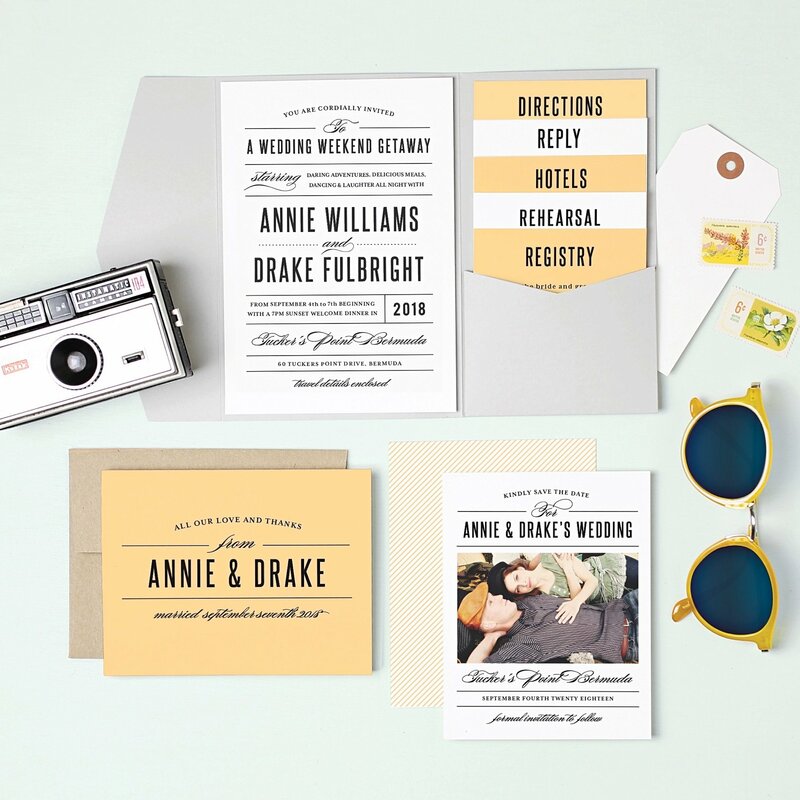 JENNA MINNIE : Basic invite totally get’s it! Basic invite totally get’s it! I am always on the lookout for some cute cards to send, even though we live in he digital age, if find it still has its charms! 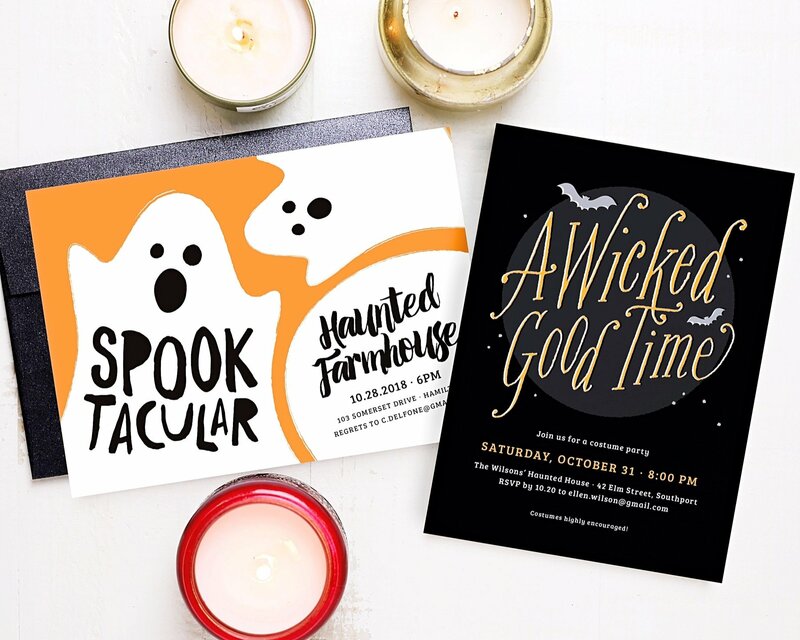 At Basic invite, they’ve been creating the perfect card for every event since 2006 and provide you with limitless options that allow you to instantly create a card that is truly unique! YAS! 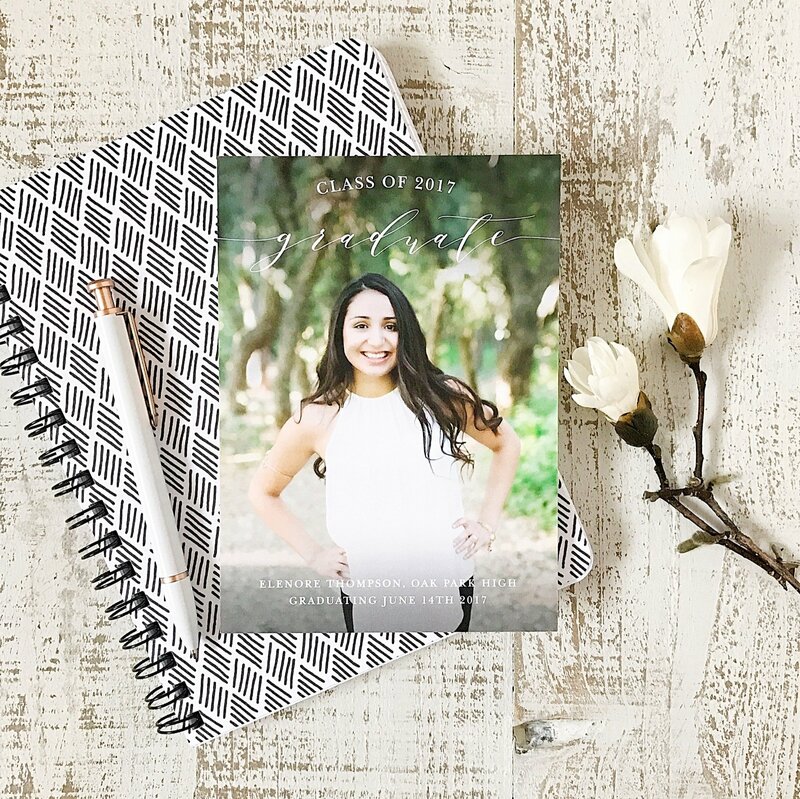 Perfect for some graduation thank you cards or some graduation announcements and invitations. 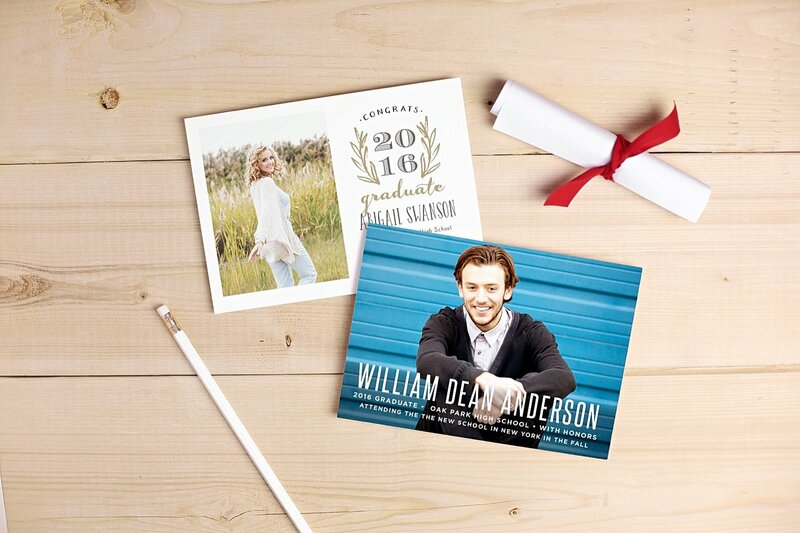 Custom Samples - Basic Invite is one of the few websites that allows customers the ability to order a printed sample of their actual invitation so they can see exactly how it will print as well as the paper quality before they ever have to place their final order. I was so excited to hear about this! 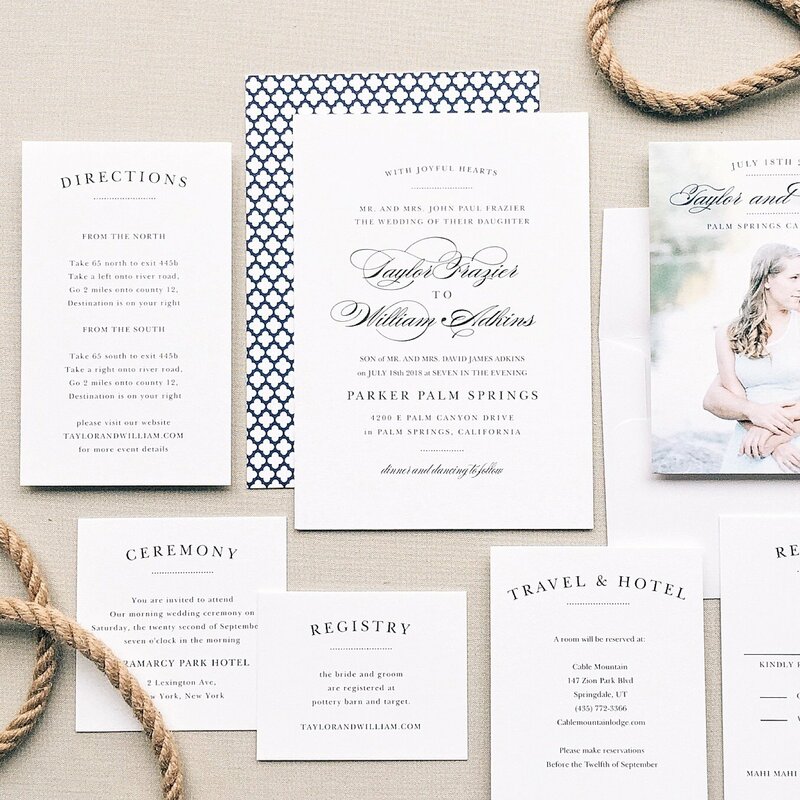 Hope you enjoyed this post guys, I am so excited to hear what you think about Basic invite! Would love to hear your comments! Love this concept a lot, missing you int he pic! Aw I love this one! !